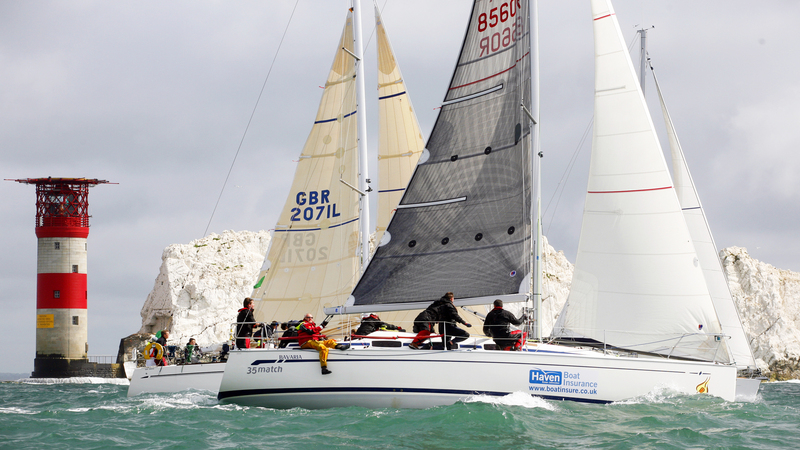 To use the Southampton International Boat Show to launch a new brand. 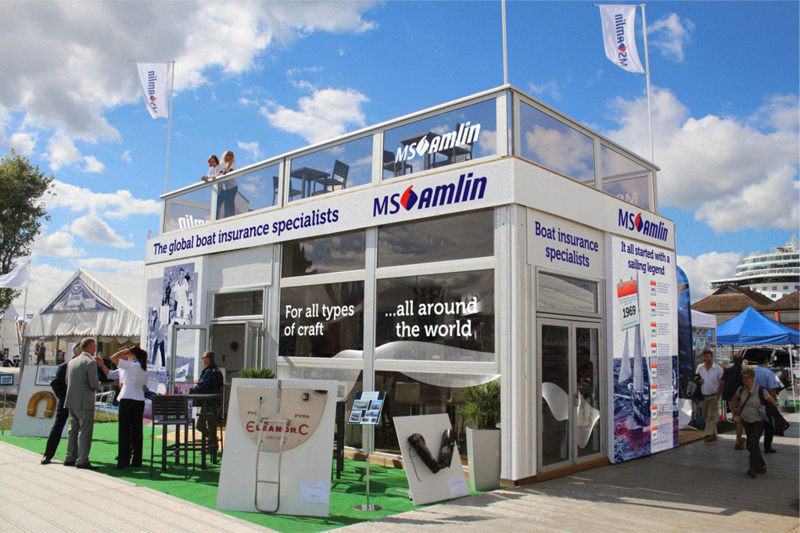 Use of a double-decker stand made MS Amlin stand out from the crowd, but we developed a theme of ‘The same team – just a new name” to introduce the re-branding of a long established insurer by making use of imagery that was already familiar to existing policyholders and other visitors to the show. The stand displayed a timeline graphic charting the 30-year history to illustrate the migration to the new brand. A series of newsworthy events was planned at the show to generate media coverage and also provide video content for MS Amlin’s YouTube channel. Prominent visibility of the new brand at the UK’s premier boat show to an audience of over 100,000 boat interested visitors. 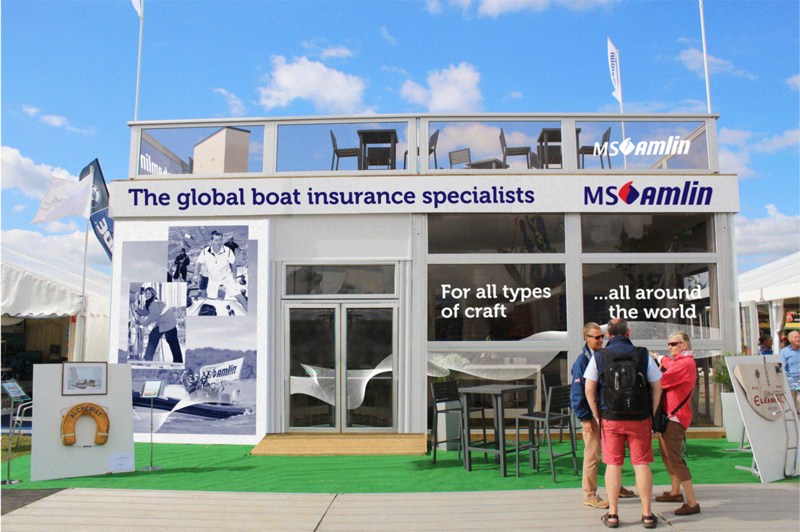 The show was a springboard to co-ordinate with other activity introducing MS Amlin as the new force in boat insurance.